Google's Pixel 2 is a great little phone, but the $650 asking price is a little steep for some. You can get a solid discount on the device today if you don't mind a refurbished phone. 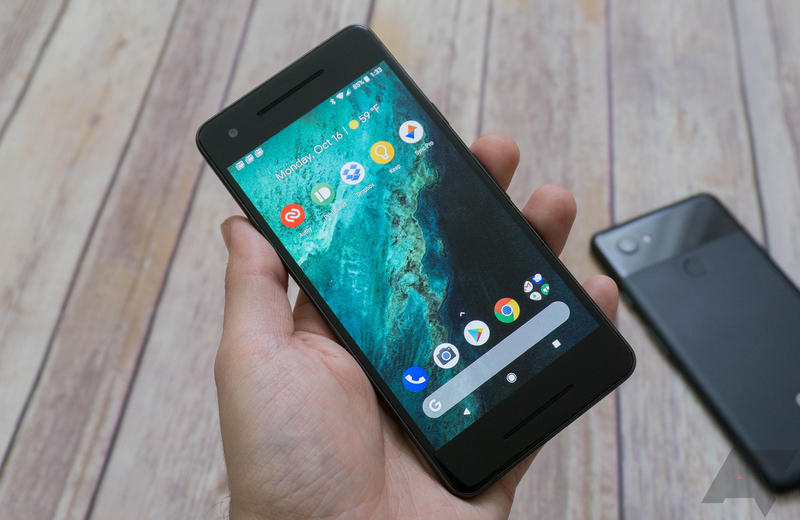 Woot is selling the Pixel 2 for $529.99 (64GB) and $579.99 (128GB). You've got your choice of the 64GB or 128GB model. That's a $120 discount on the 64GB and $170 off the larger one. Woot even has all three colors, including the Kinda Blue. It comes with free shipping—delivery date between February 26th and March 2nd. This deal is valid for the next 11 hours or until it's sold out.